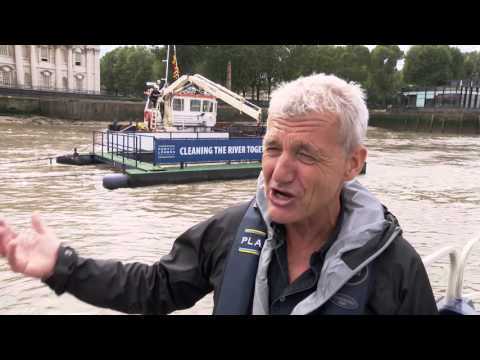 Cleaner Thames spokesman international explorer Paul Rose checks out how the Port of London Authority is combating litter in the Thames with passive debris collectors. But is it the best solution to tackle the problem of litter? Cleaner Thames is calling on everyone to help do the right thing by binning litter properly so it doesn’t end up in the Thames. 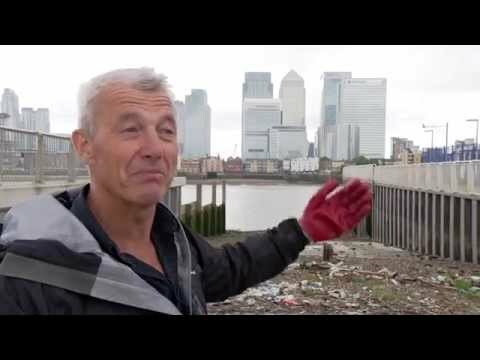 Cleaner Thames spokesman international explorer Paul Rose checks out the littered foreshore in Greenwich, to learn why volunteers are helping to clean up the area. But what is the best solution to tackle the problem of litter? 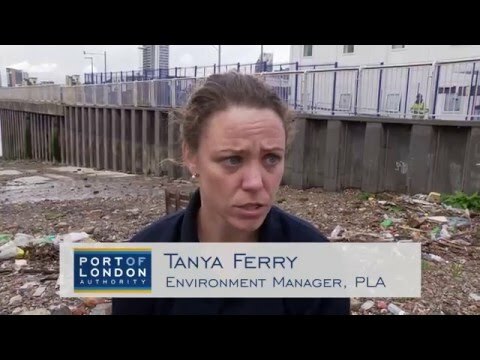 Cleaner Thames is calling on everyone to help do the right thing by binning litter properly so it doesn’t end up in the Thames. Cleaner Thames spokesman international explorer Paul Rose visits Royal Holloway, University of London, to learn about research they are conducting on the impact of plastic litter on fish in the River Thames. But what is the best solution to tackle the problem of litter? Cleaner Thames is calling on everyone to help do the right thing by binning litter properly so it doesn’t end up in the Thames.